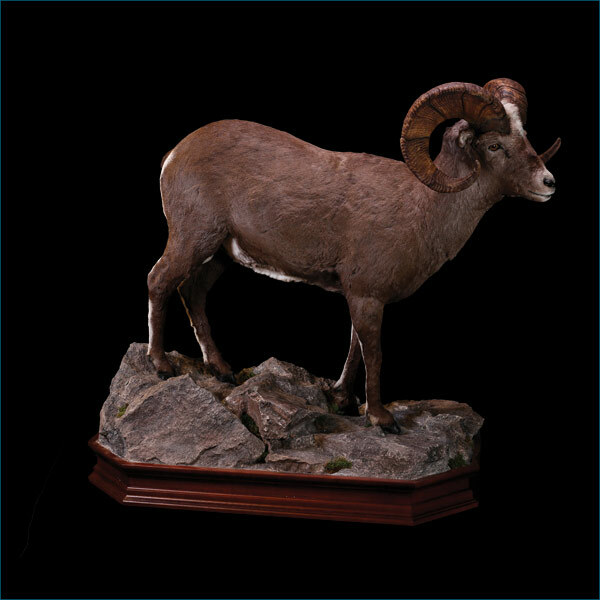 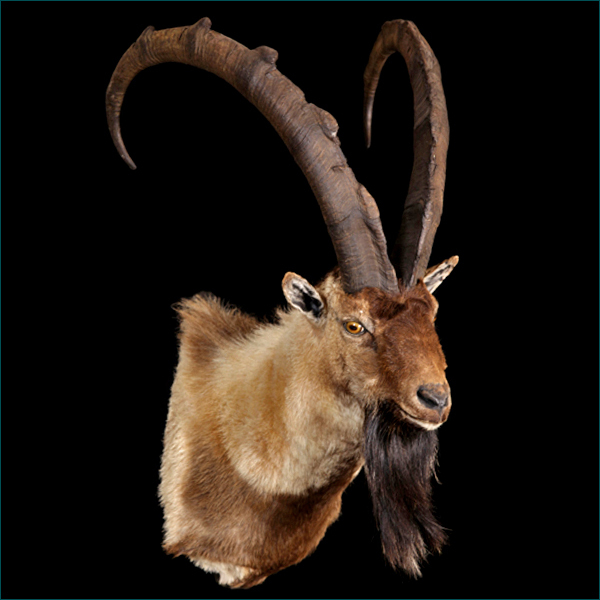 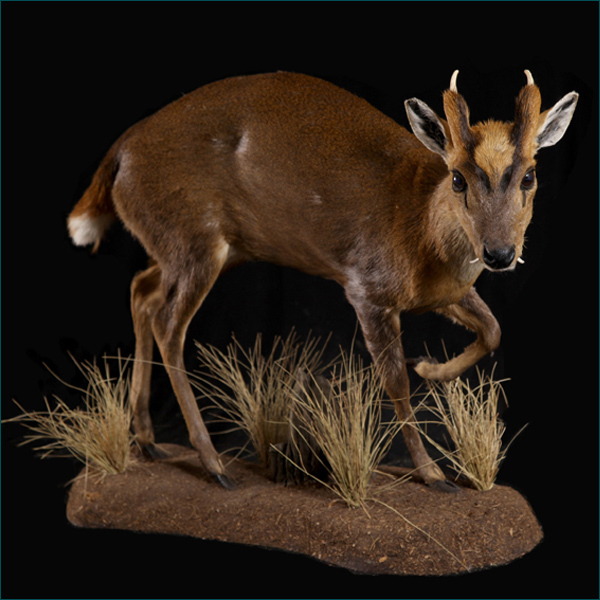 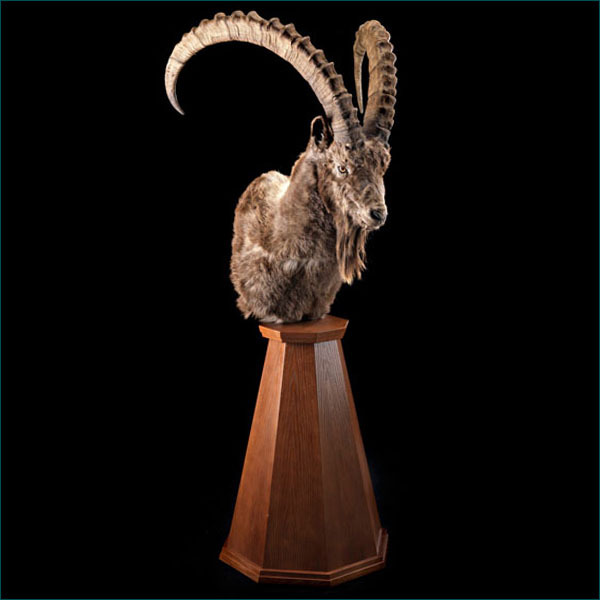 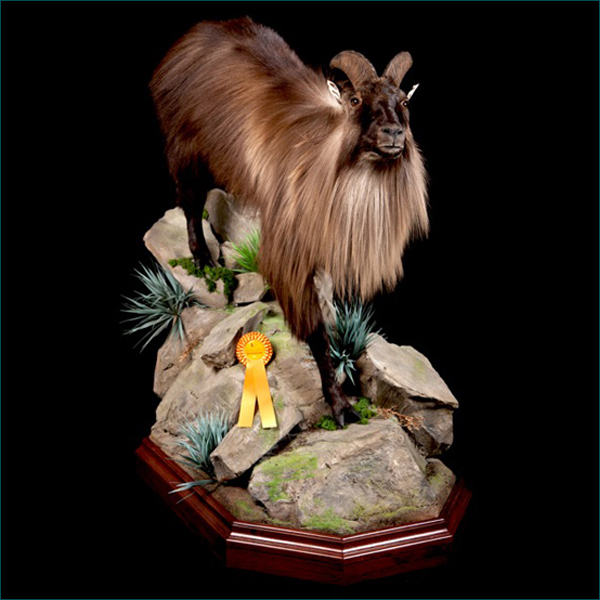 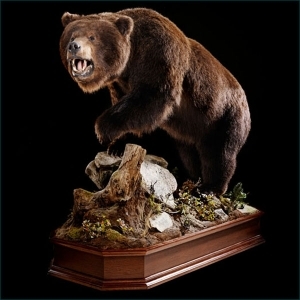 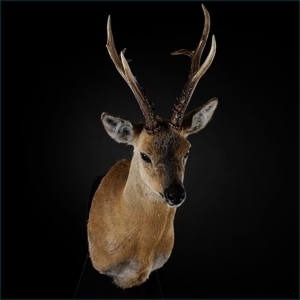 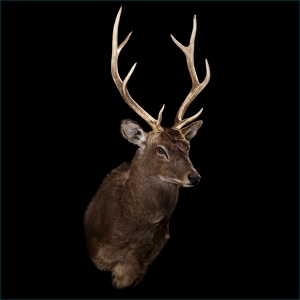 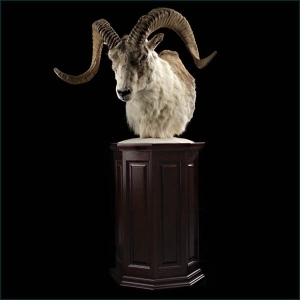 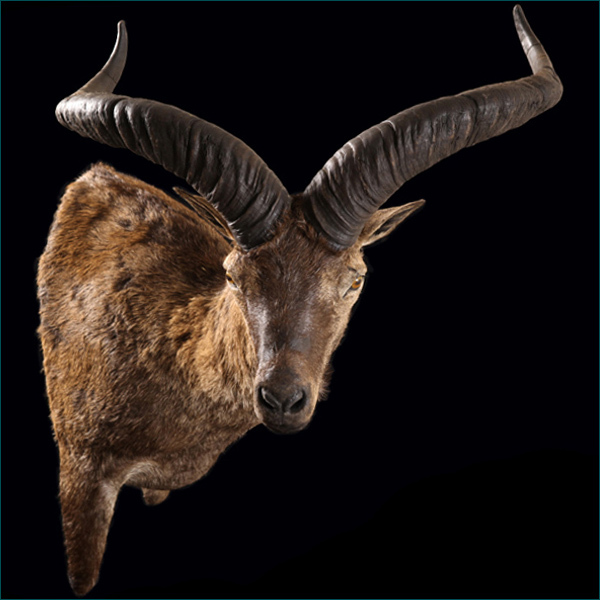 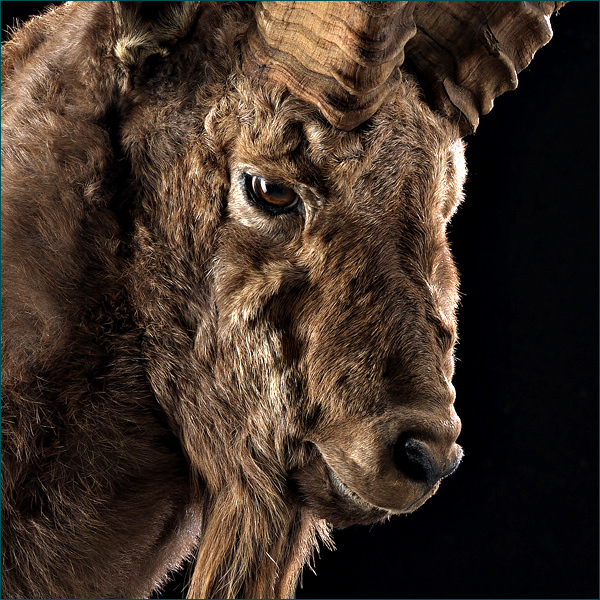 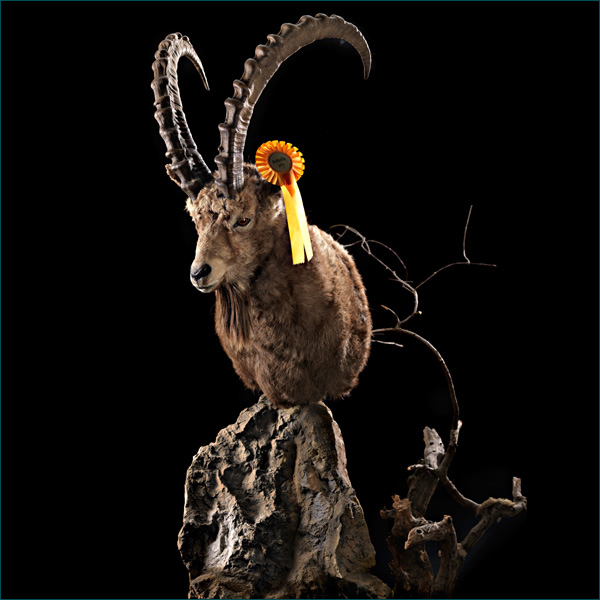 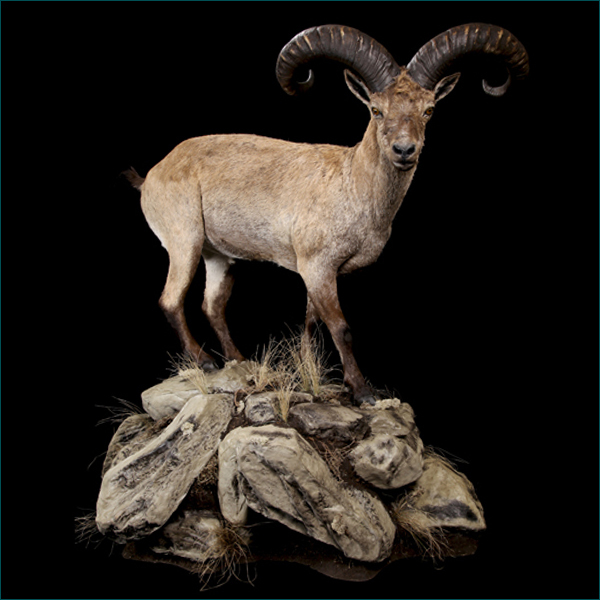 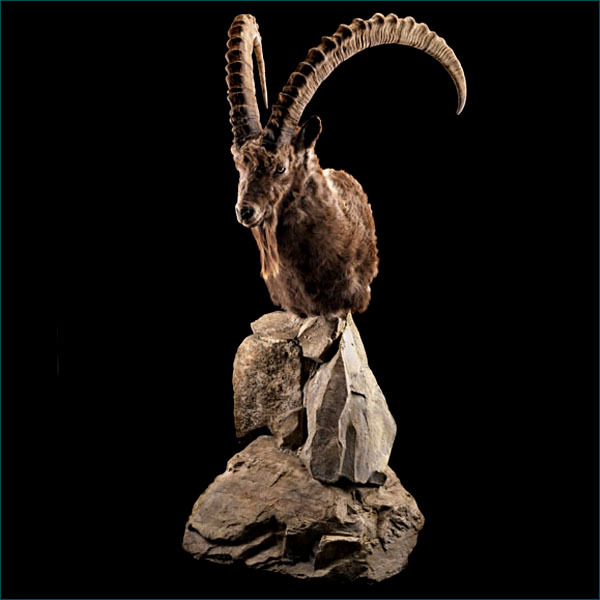 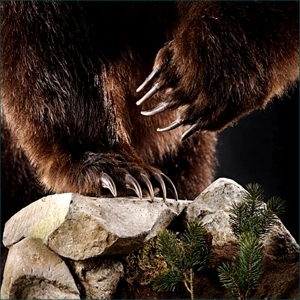 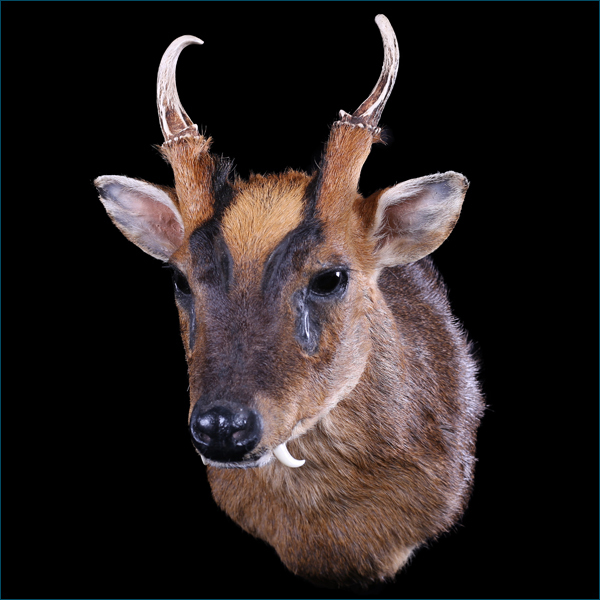 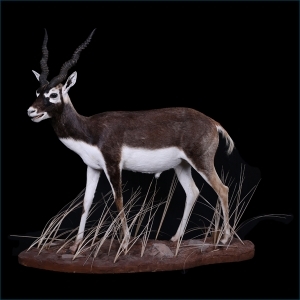 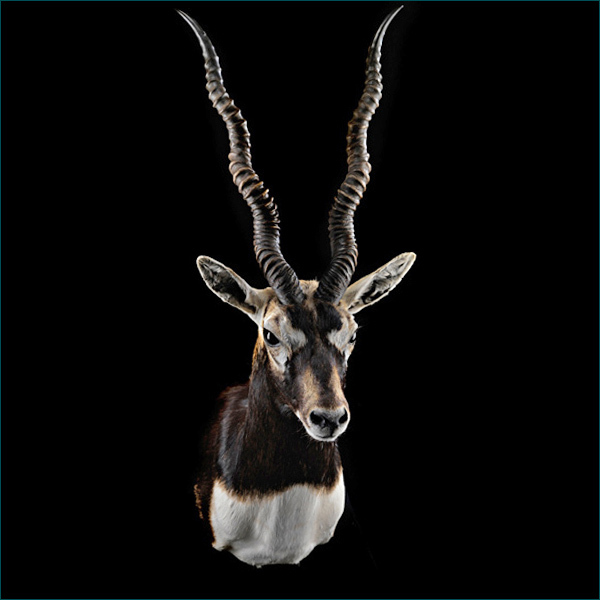 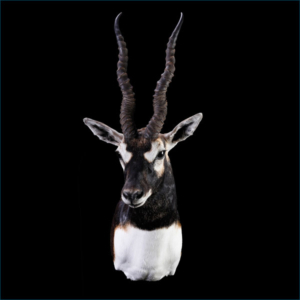 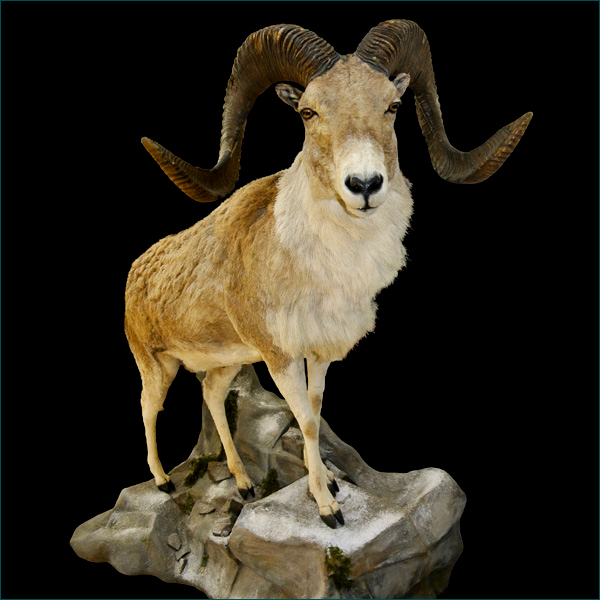 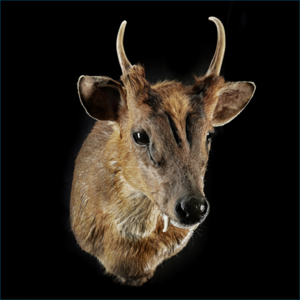 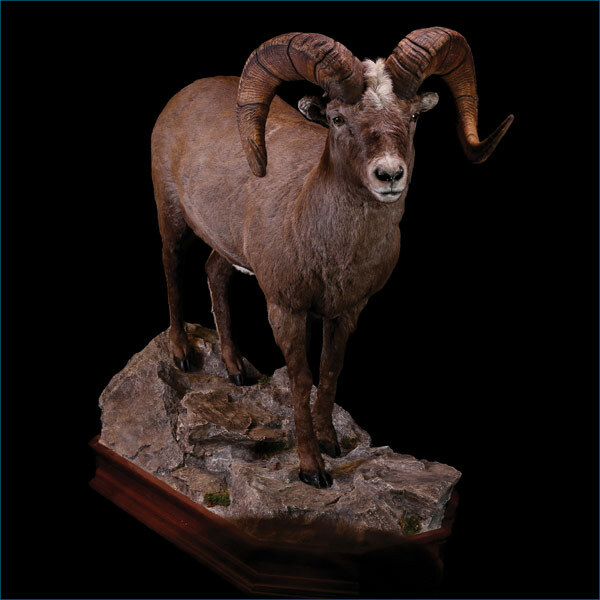 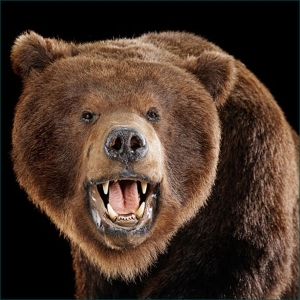 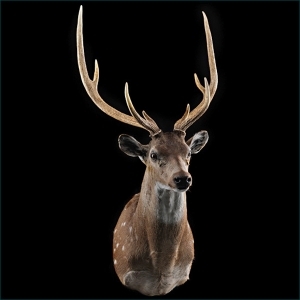 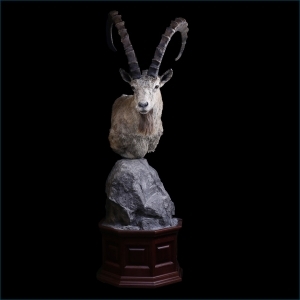 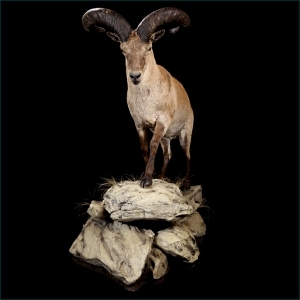 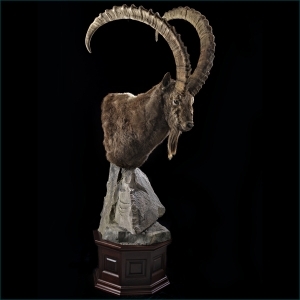 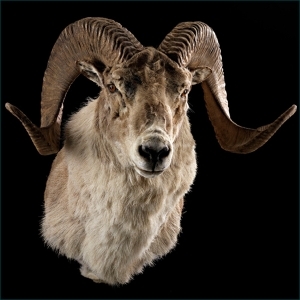 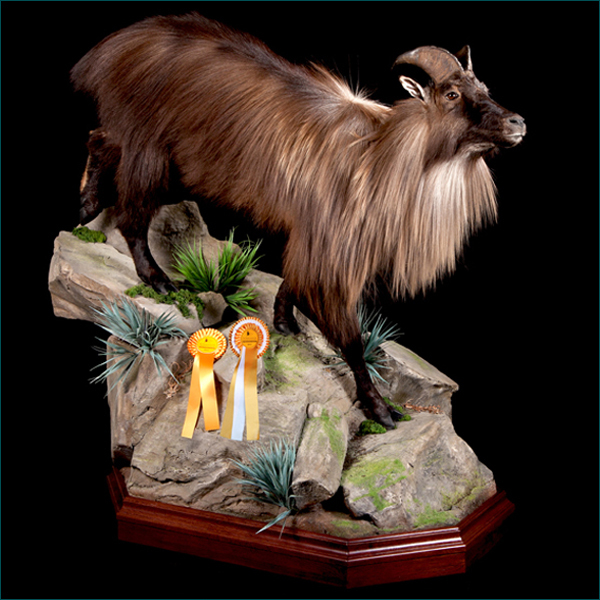 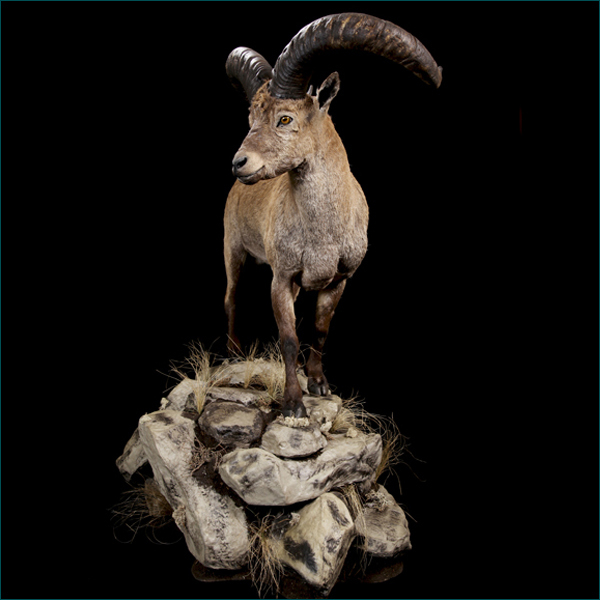 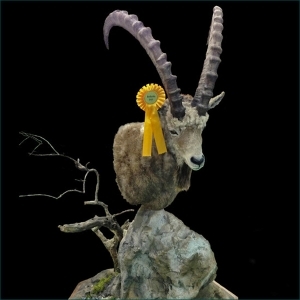 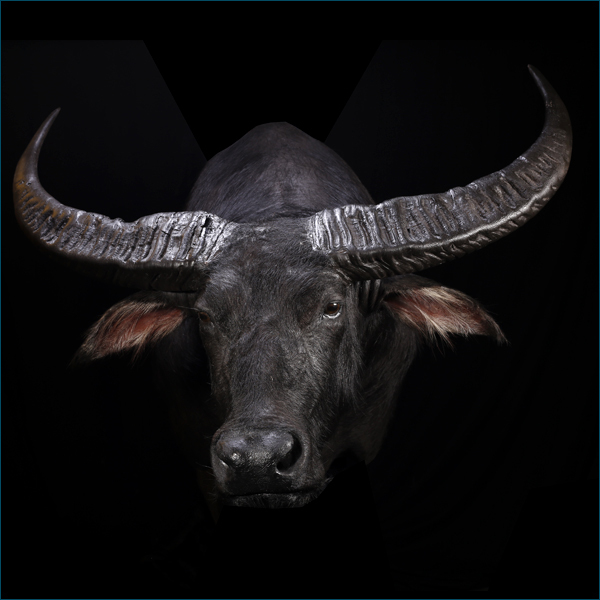 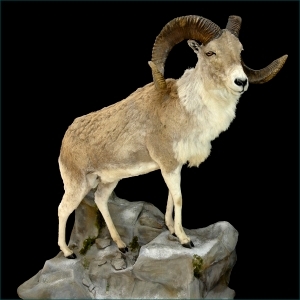 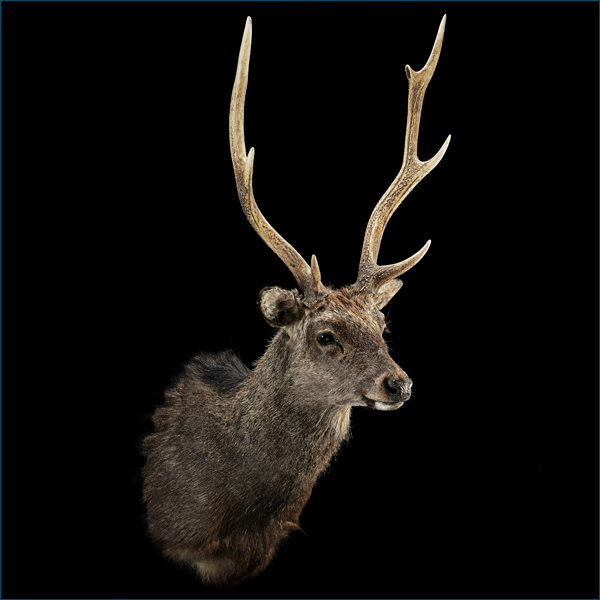 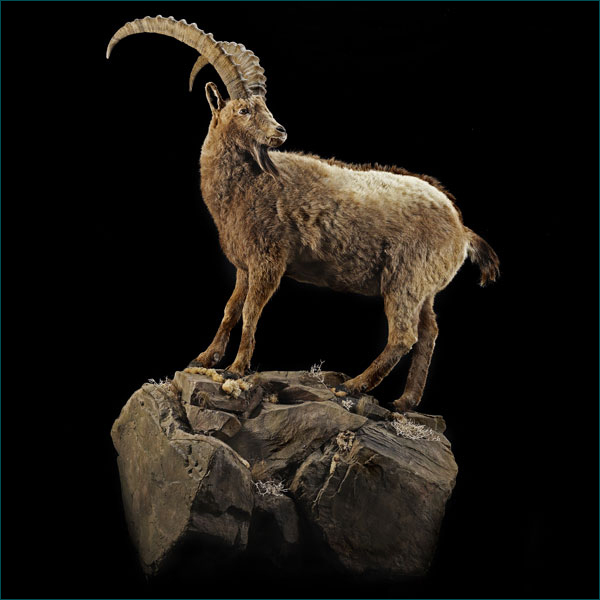 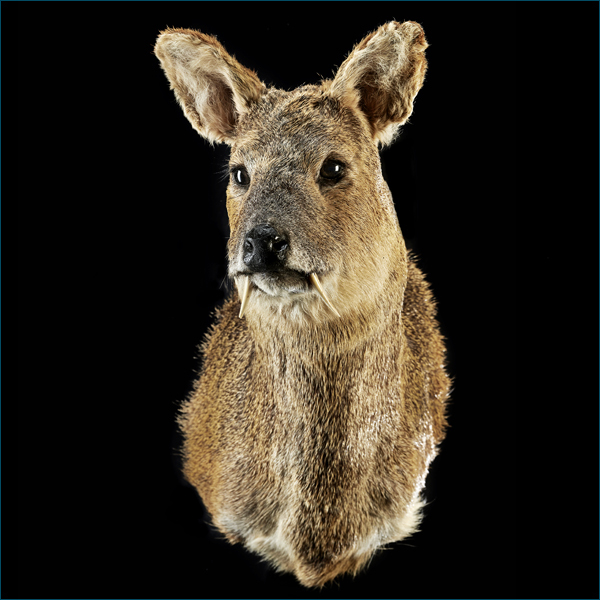 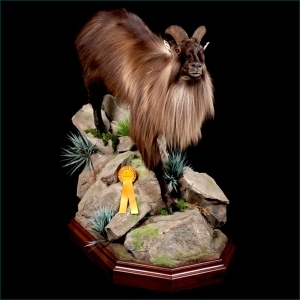 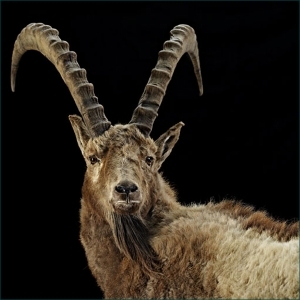 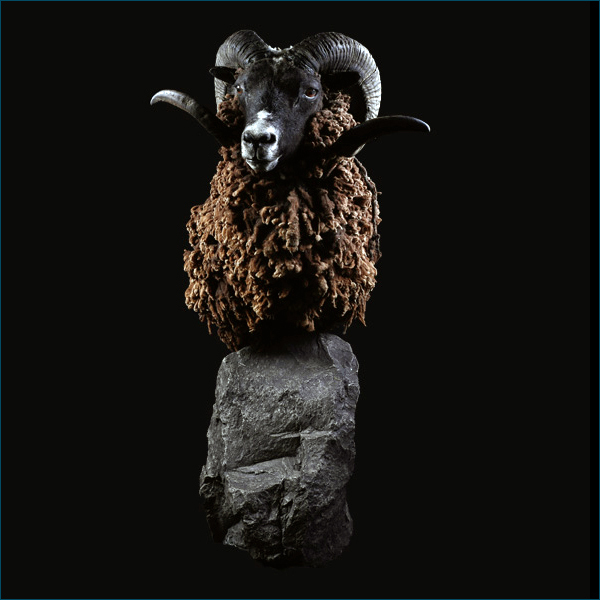 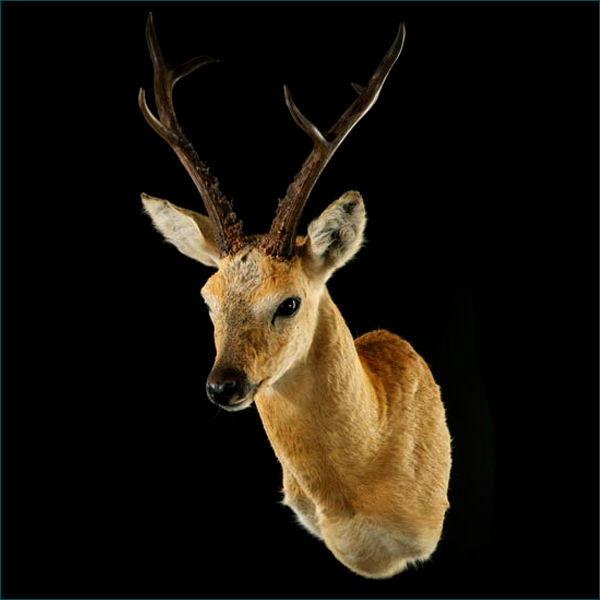 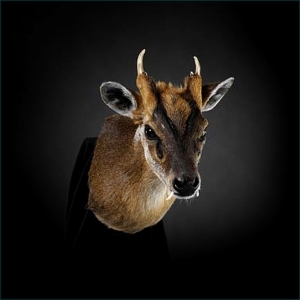 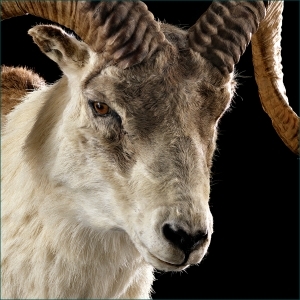 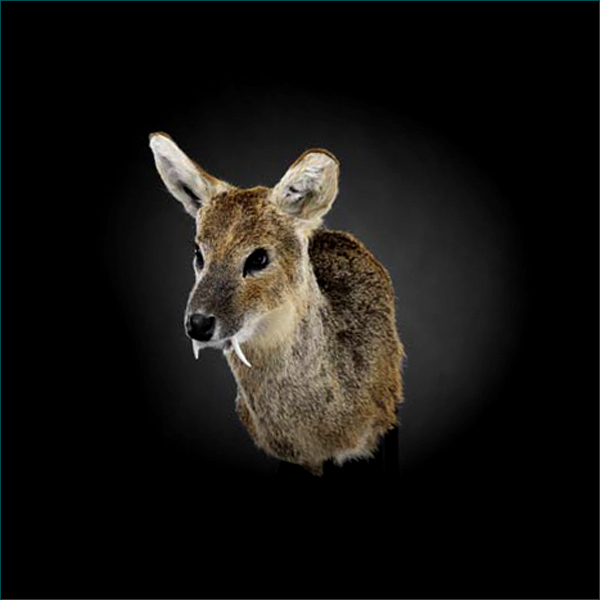 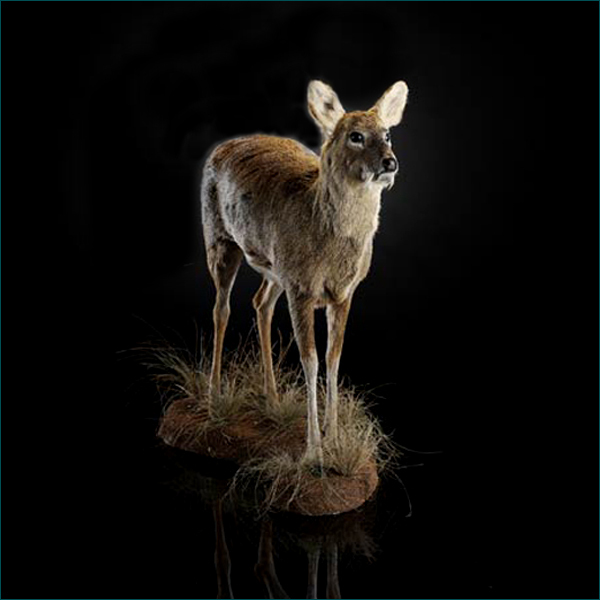 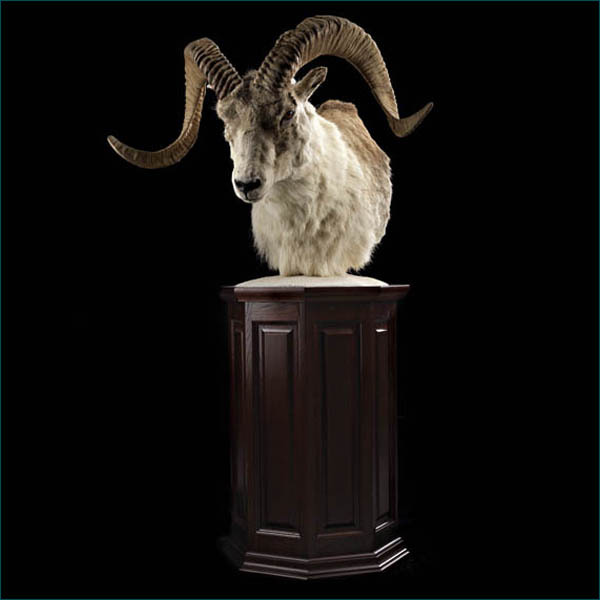 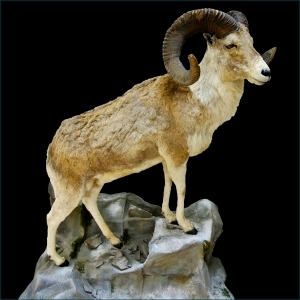 In this GALLERY with Asian species, you will find some of the many thousands of trophy mounts we have done in the past. 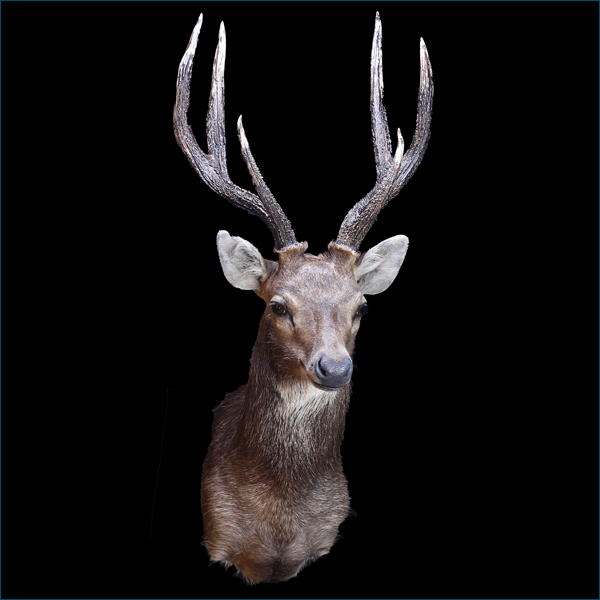 You can click on each picture to enlarge it for more details. 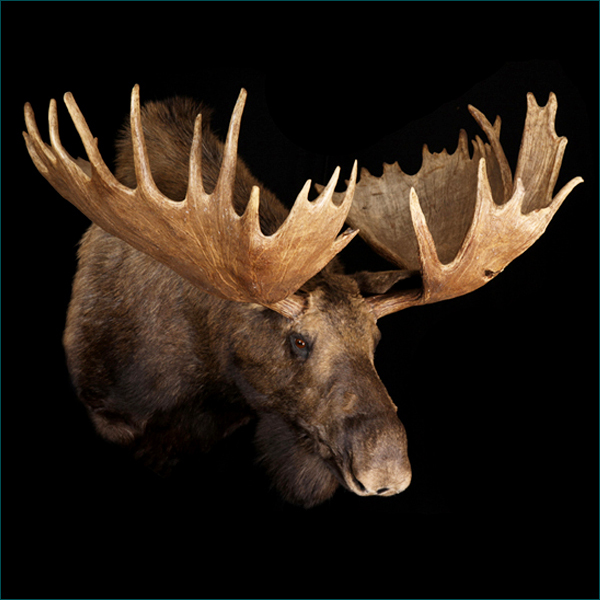 When you enlarge a picture the name will appear, which you can refer to if you have a query regarding that specific mount. 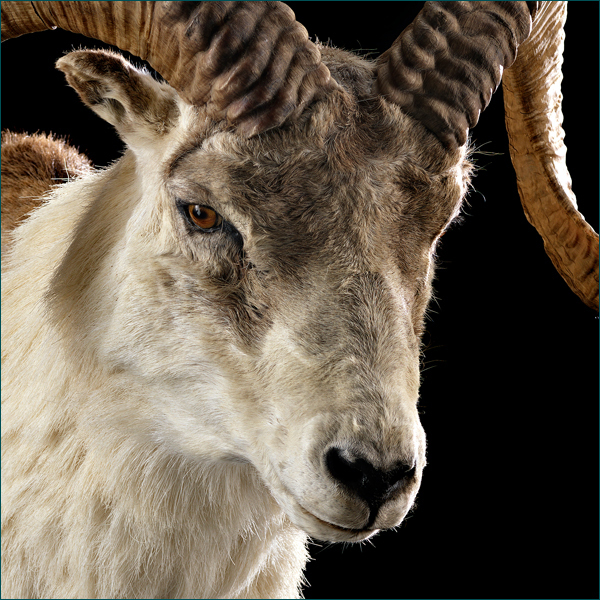 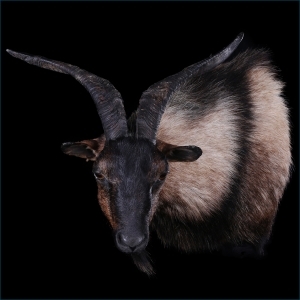 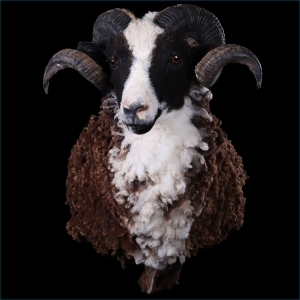 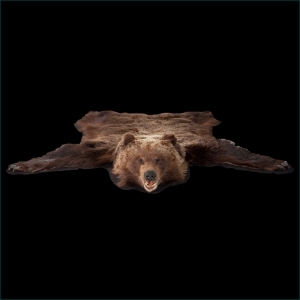 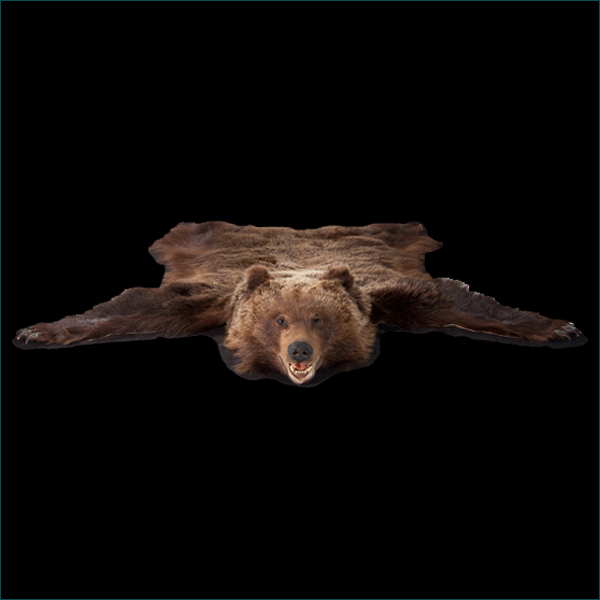 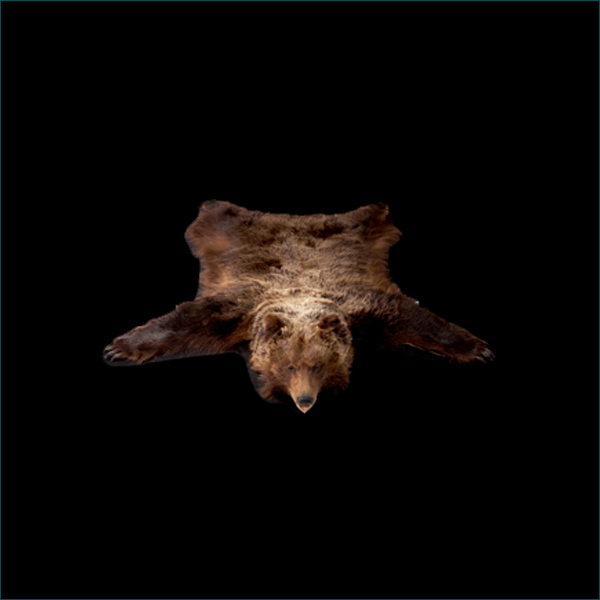 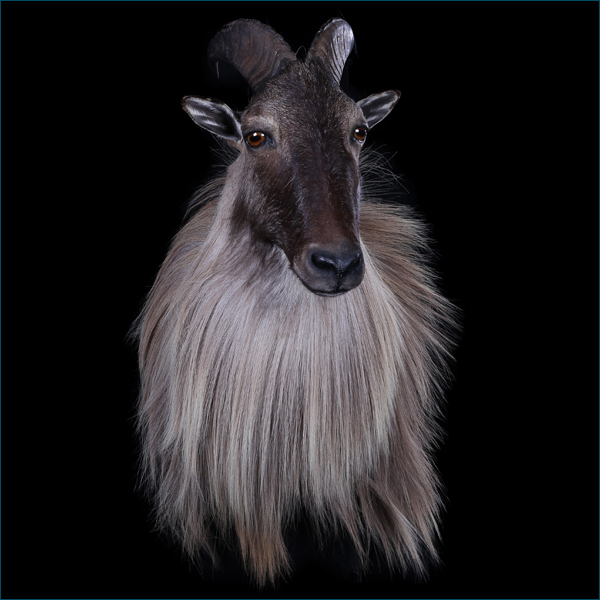 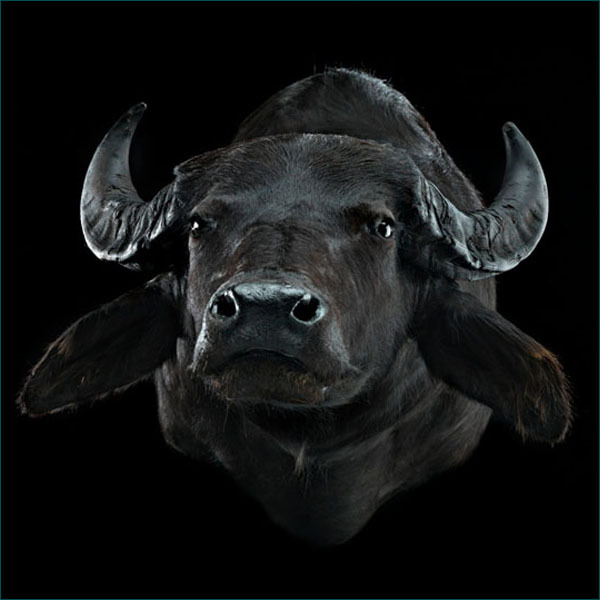 If you cannot find a mount of a specific species you are looking for, or a specific design/behavior/expression, we might have a picture of it on our server which we will be happy to send to you.